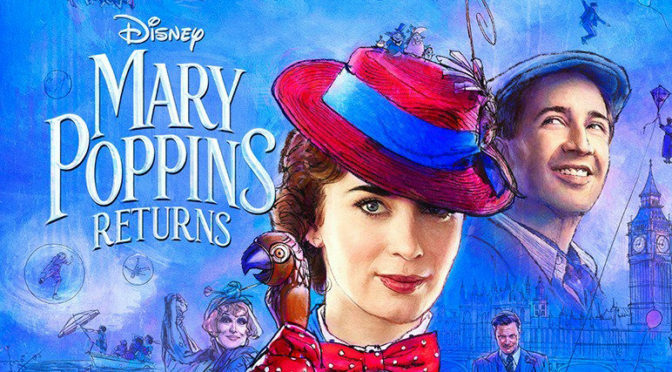 The first full trailer for MARY POPPINS RETURNS has arrived! Check it out below! I remember seeing MARY POPPINS as a kid, but at 40, it’s nothing more than a faint memory. But what I do remember was the feeling and magic it held for me, and I have to say, from the teaser trailer, to this glorious full trailer, this sequel looks to recapture that magic beautifully. And I personally I cannot wait for this to come out. 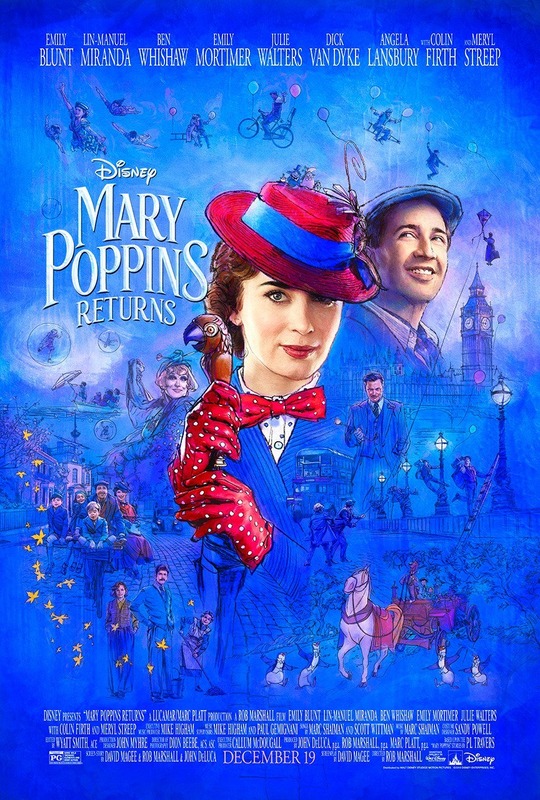 MARY POPPINS RETURNS on December 19th. And one last note, HOW BRILLIANT casting Emily Blunt as Mary Poppins! BRILLIANT!